View cart “Tropical Guard 200ml” has been added to your cart. Tropical Guard is a handy spray perfect for family BBQ’s, weekends away, picnics, a trip to the beach or camping. 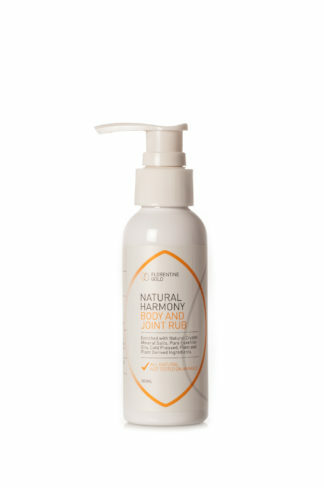 Made from 100% natural non toxic ingredients means that its safe for the whole family. 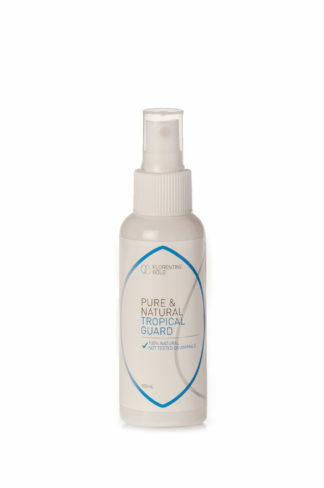 With no harmful chemicals or animal testing it is a safe alaternative to protecting yourself and the environment. Those sensitive to the smell of citronella will love Tropical Guards pleasant aroma! 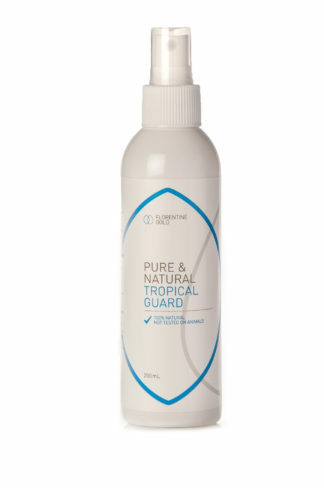 Amazing double-action all natural Tropical Guard when applied leaves your skin feeling cool with a fresh smell. Use with confidence for those warm tropical days and nights. Simply spray on the required areas liberally and re-apply after 4 hours or as required. Wonderful results are guaranteed. Now you can entertain in comfort and really enjoy your outdoor living. Pure essential Thyme, Lemongrass, Eucalyptus, Lavender, Peppermint oils, Natural Crystal Mineral salts and Purified water.